Men's Bomber Jacket Just $19.25! Down From $55! You are here: Home / Instagram / Men’s Bomber Jacket Just $19.25! Down From $55! 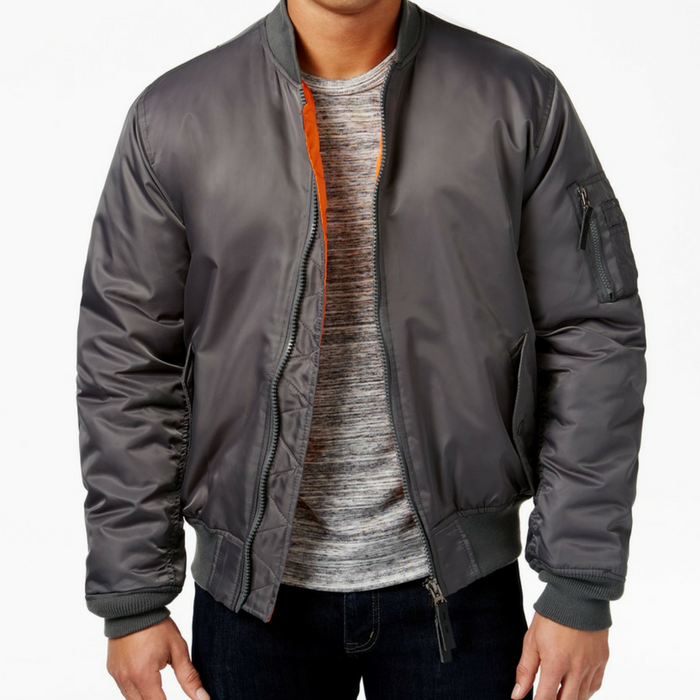 Men’s Bomber Jacket Just $19.25! Down From $55! Your style takes flight with the sleek look and lightweight comfort of this awesome jacket from Ring of Fire.